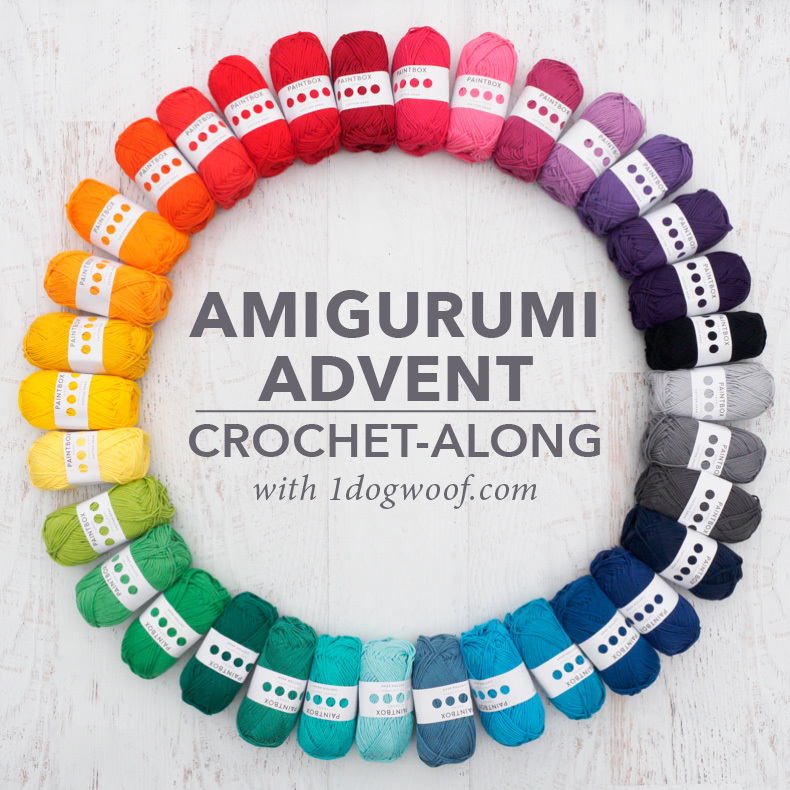 Welcome to the first pattern in the 2018 Amigurumi Advent Calendar Crochet-Along! 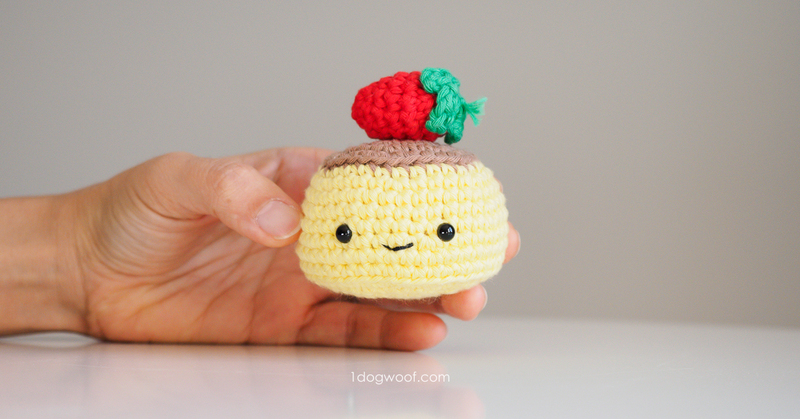 This amigurumi flan is the first of 25 amigurumi patterns to fill your Advent boxes for the upcoming holidays. 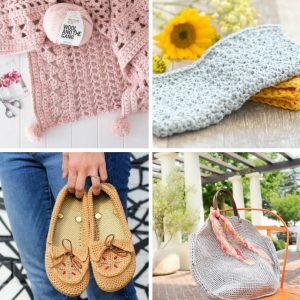 Each of these posts will include a quick intro, some helpful tips, and then the pattern itself. There’s also a video tutorial where you can watch me make the amigurumi, since I can’t always put every personal quirk in writing. Making amigurumi and working at this small scale take a bit of getting used to (the whole thing is less than 3 inches big), so we’ll start off with an easy pattern. That way, you can get used to the different skills and techniques you’ll need for many of the later amigurumi. You can always go back to the introduction post to see the full list of materials, skills tutorials, and where you can find help or support as you make your Advent Calendar. Let’s get started! This first amigurumi is for a cute kawaii flan! I was originally going to top it with just a simple basil leaf, but my daughter said it looked like the pudding from Sushi Go card game, and requested a strawberry instead. 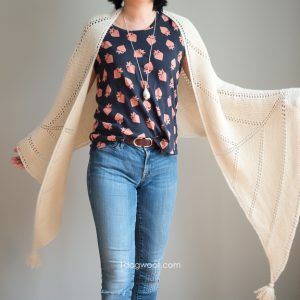 The strawberry pattern is included below. I left my strawberry separate from the flan/pudding itself, but you can attach it with a bit of yarn if you’d like. The instructions include where I placed my eyes and mouth to create the face. I placed the eyes about 1″ to 1.25″ apart, with the mouth in the center, slightly lower than the eyes, on the opposite side of the seam. For maximum cuteness, the face should sit below the half way point on the amigurumi. As for stuffing, some of the amigurumi are more over-stuffed than others. For the flan, I kept the stuffing fairly light so that the top and bottom of the flan don’t budge too much. The strawberry is more tightly stuffed to accentuate its shape, especially because it’s so small. 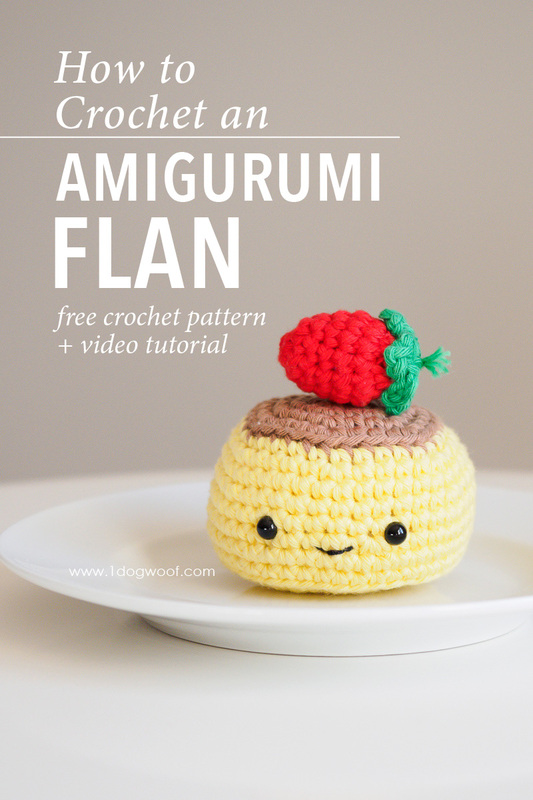 Here’s the video tutorial for the amigurumi flan, and continue scrolling down for the pattern! Rounds in flan are worked with a seam and joined with a seamless join. Rounds in the strawberry accent are worked continuously. Add eyes between Rounds 10 and 11. Sew mouth between Rounds 11 and 12, centered between the eyes. Round 7: Work 7 dec around. Note: this is not a completed round. Round 1: Start with a magic circle. *Ch 2. Work 1 dc into magic circle, ch 3. Sl st into the side of the dc, then sl st in the magic circle. * Repeat from * 3 more times. Fasten off, leaving a tail to sew the leaves onto the strawberry. The strawberry can be attached to the flan, or left separate. Up to you! 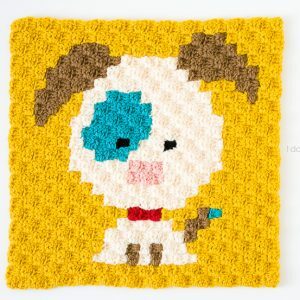 If you enjoyed this pattern and are showing it off to the world, make sure to tag me @1dogwoof with the hashtag #AmigurumiAdventCAL. I can’t wait to see all your creations! « Amigurumi Advent Calendar Crochet-Along: Get Started Here! I’m so excited to start working on these little cuties as you release them. So sorry about that! I just published it, should be there now! Is something wrong with my email? Is there a way to fix it?